New York City never sleeps, and so shouldn’t you! Do you have a party to throw up or are you inviting a few friends over for a celebration? Make the most of the night by finding the best Hip Hop nightclubs in New York to enjoy yourself. If you are a fun-loving person who loves adventures, hit Hudson Terrace with your coolest friends. This is the perfect place to set the night on fire! This night club is one of a kind. The attractions are magnificent, and the views of the Hudson River are spectacular. Bring your dancing shoes, though, because the two unbelievably large dance floors will keep you rocking to great selection of the best modern Hip Hop music. Better bring your moves, because it never gets cold in here. If you need a break, have a seat and sip tasty cocktails as you experience their open air atmosphere due to the retractable roof. The party will continue all night long! No matter how large your gathering is, storm Hudson Terrace and be welcome with open arms! If you haven’t ever been to Taj Lounge, you have no idea what you’ve been missing. No matter who you are or why you are here, this is a place that will cater to you. It is simply built for everyone, with services designed to fill your unique needs. Do you want chill in your corner alone? Fine! Taj Lounge got you! What if you want to rock the night till morning? Great! You are still at the right place. Taj is there with its uniquely balanced atmosphere to make your night. This is why it is one of the best Hip Hop night clubs in NYC. The ambiance in the bar is unforgettable. Every décor was designed to make you as comfortable as you want to be. The dance floor is for you to groove as hard as you can. If you love beautiful Hip Hop music, now is your chance to unleash your dance move. Taj Lounge will have you dancing all night. If you want an exotic venue for your next event, look no further than Taj Lounge. 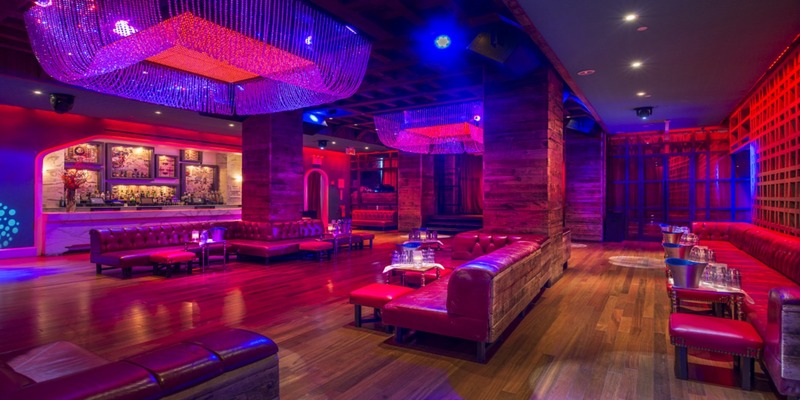 Situated in the core of NYC, 1 OAK offers some of the best after-parties! 1 OAK is upscale and restrictive, however don't be surprised to feel a champagne fog showering from the VIP zones. Being one of the premium clubs in New York, you can expect the finest drink selections, décor, ambiance and entertainment! Don’t be surprised to find yourself partying with your favorite celebrities. If you want to party to a great selection of Hip Hop bangers, head straight to 1 OAK. For those who want a more exclusive experience, the table service is highly recommend… party in style! 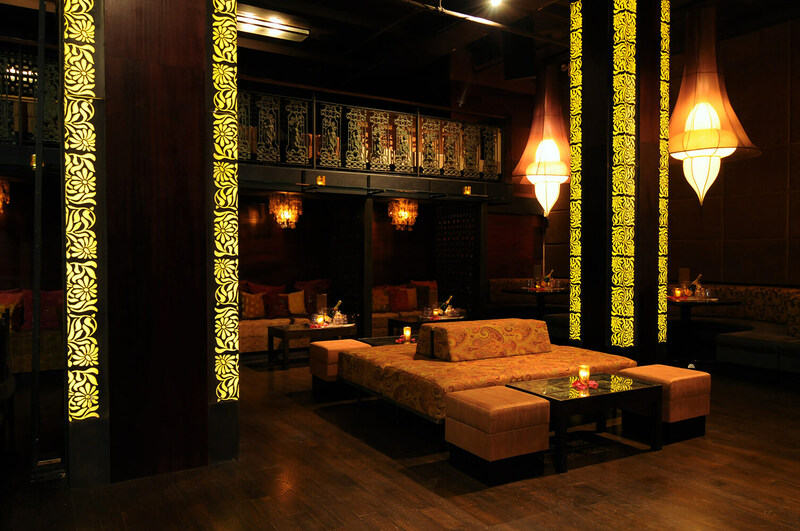 Make sure you dress to impress at the amazing Tao Downtown Nightclub! 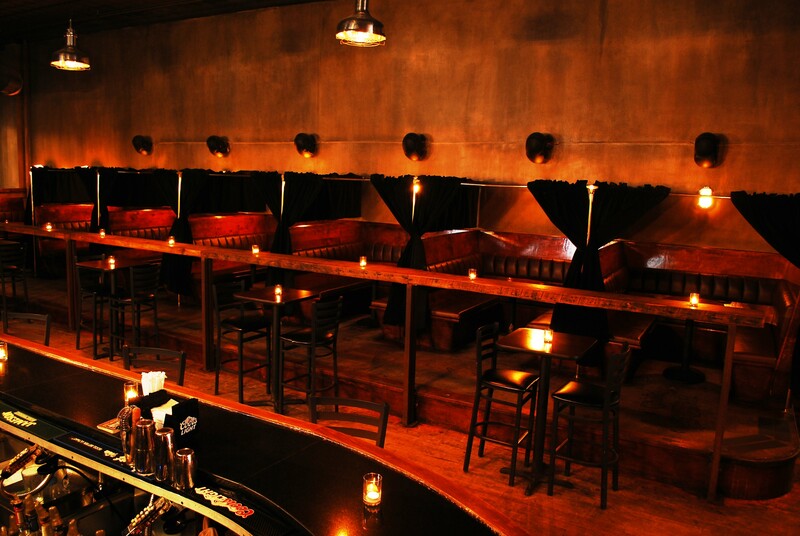 A smart & stylish venue with a great music selection ranging from the best in Hip Hop to EDM. Due to it’s discreet location and beautiful view, this is a spot for VIPs and celebrities. The atmosphere is top notch, with an urban style, resulting in a modern chic vibe. Bottle service is available too, so make the party even more special by securing a table in one of the hottest spots in NYC. Keep a look out the for special guest DJ’s and private events that Tao Downtown to a whole different level! This fun bar is designed for literally everyone. Every little detail here keeps you entertained, from their flat screen TVs for those who love sports to their curtained booths for those who love more intimacy. There is the stage to show off some of your dance moves and the dishes to chew on as you catch your breath. Whether you are enjoying delicious bar foods or rocking on stage, M1-5 Lounge truly got you! So, make your choice. Where would you love to visit next?